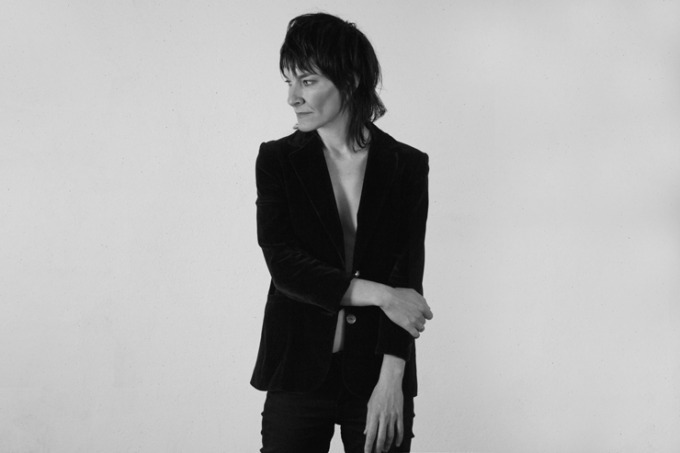 Courtney Barnett's labelmate and other half comes to Brighton for the second time this year for a stripped-back folky set at Komedia. SOURCE made it through the doors of Concorde 2 just in time to catch the start of the altogether vibrant show by everybody’s favourite world musicians. 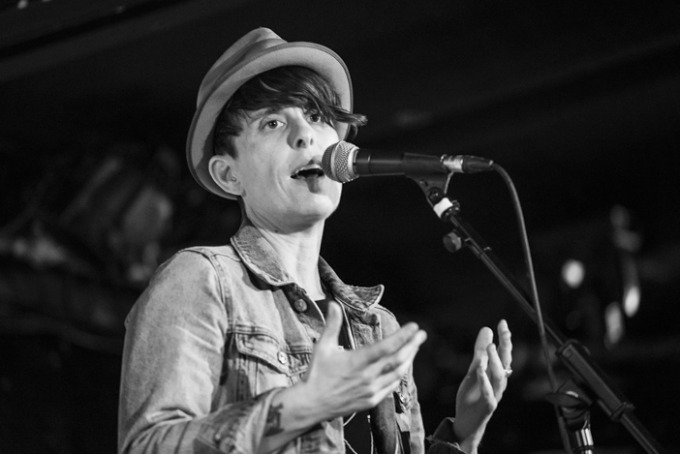 Award-winning poet and LGBTQ campaigner Andrea Gibson delivered a compelling and entertaining show to an intimate audience at Komedia. 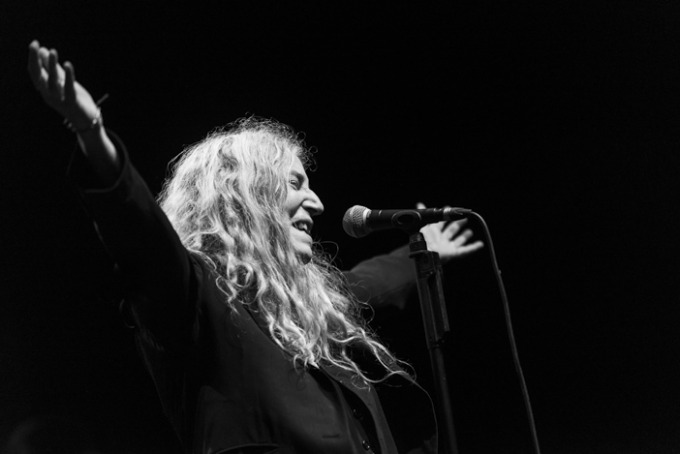 Iconic music legend Patti Smith needed no introduction when she came to perform what was a phenomenal show with ‘Her Band’ at the Brighton Dome. 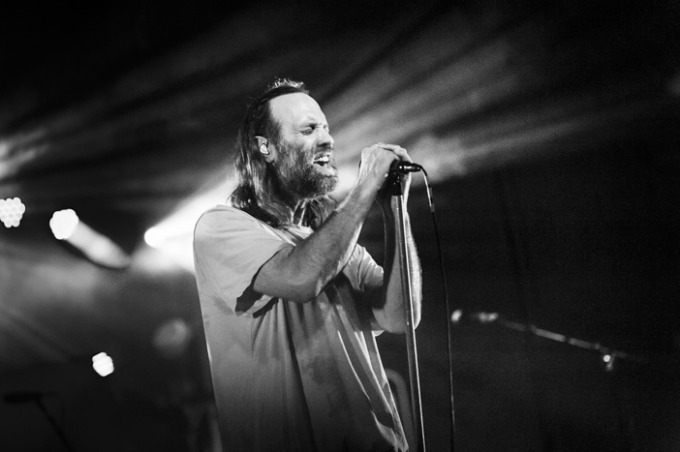 Nineties legends Reef are back, armed with the son of a Rolling Stone and a brand new album. 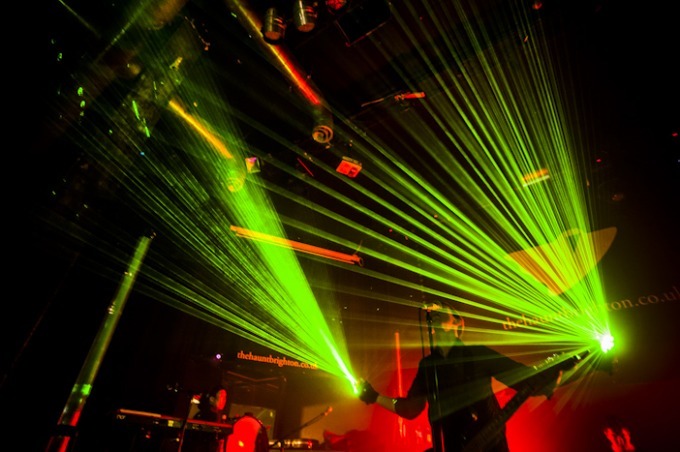 We snapped their recent show at Concorde2. 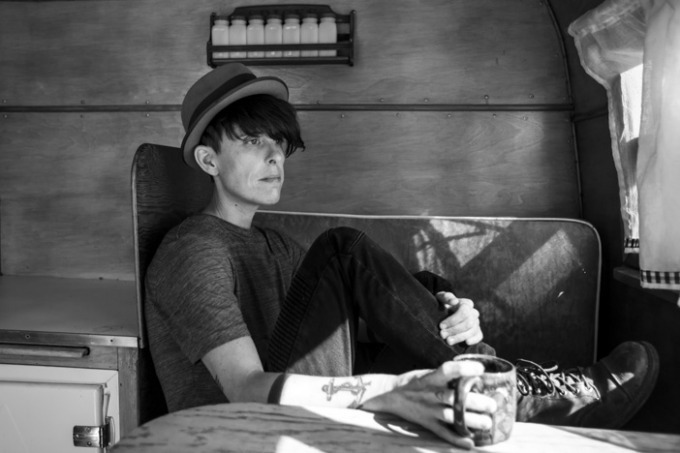 Award-winning poet and LGBTQ rights activist Andrea Gibson comes to Brighton as part of a UK tour. 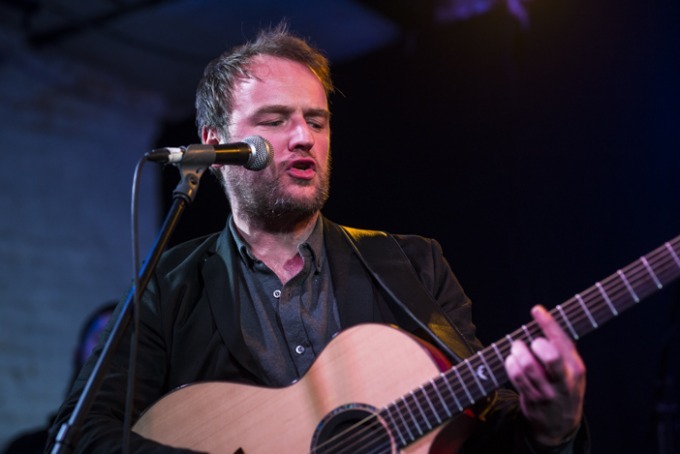 Brighton-based folk rockers Warsaw Radio played a packed show at the Green Door Store following the release of a debut album that's quickly gathering plays on BBC airwaves. 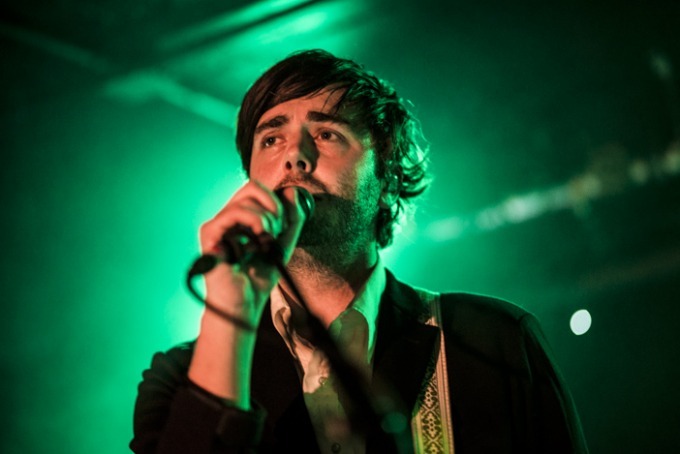 Lord Huron, fronted by Ben Schneider, brought their wistful and melodic American folk rock sounds to the Komedia. 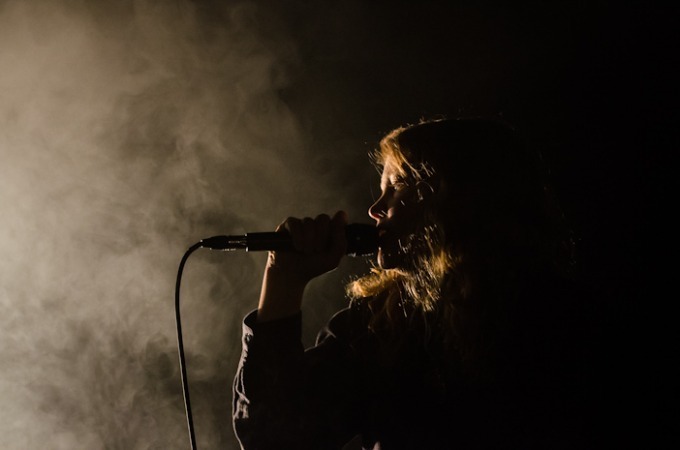 Kate Tempest kicked off Brighton Festival with a triple bill of guest acts and a breathless rendition of some of her best work. An inspiring start to what could be an incredible month. 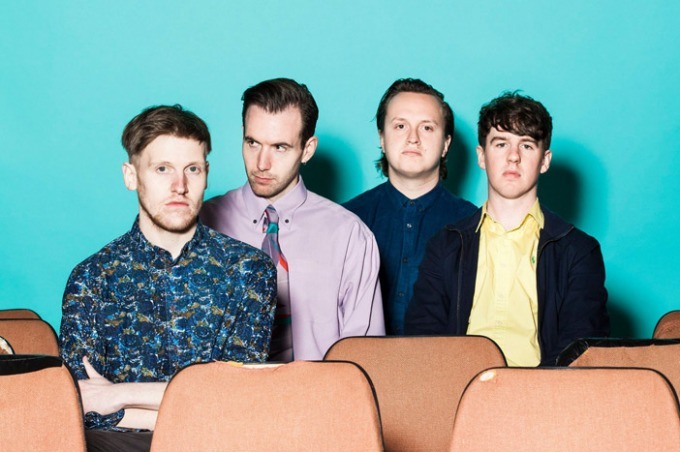 Dutch Uncles brought their uplifting upbeat sounds to The Haunt for their tour of new studio release ‘Big Balloon’. 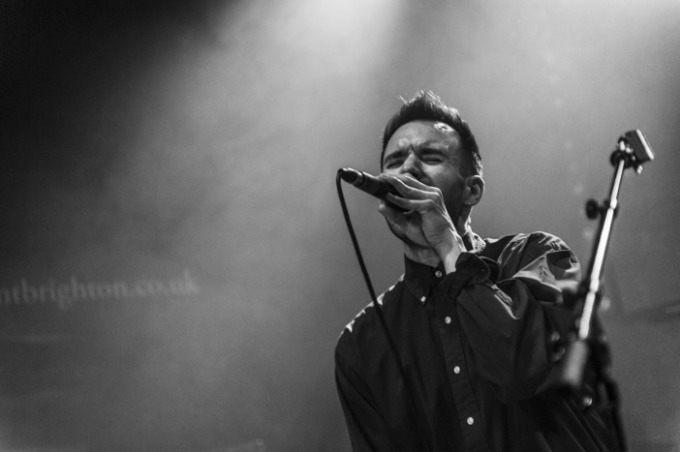 Manchester alt-rock indie-pop outfit Dutch Uncles set out on a UK tour that stops at Brighton’s Haunt. 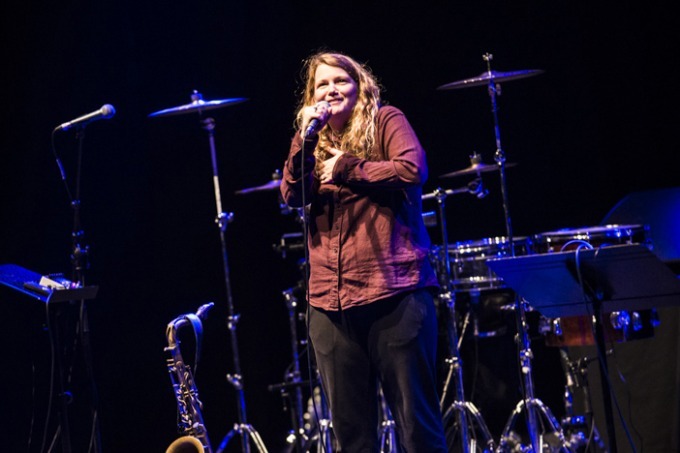 After this outstanding performance at All Saints Church we can't wait to see what Kate Tempest does as guest director of next year's Brighton Festival. 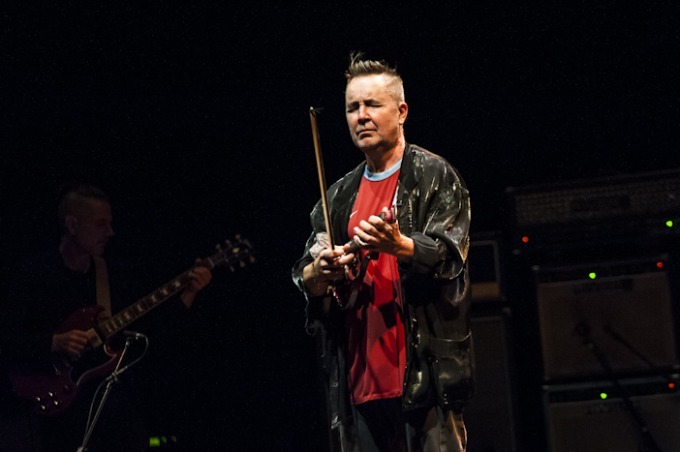 The non-conformist classical musician came to Brighton Dome to give the songs of Jimi Hendrix the virtuosic violin treatment at this UK exclusive show. 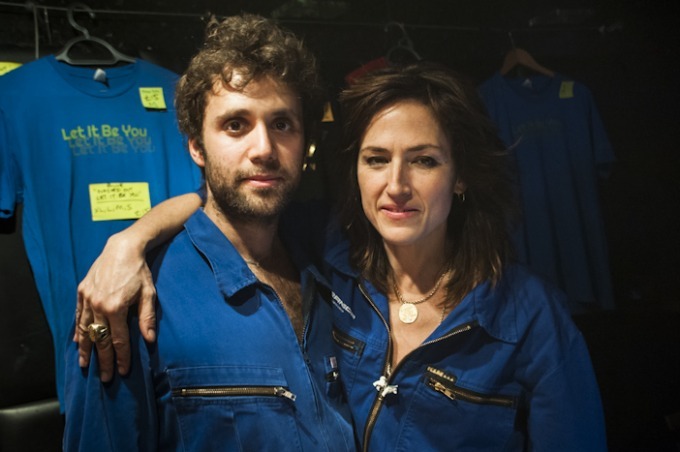 Joan As Police Woman brought her 5th studio album tour and collaboration with Benjamin Lazar Davis to The Haunt. 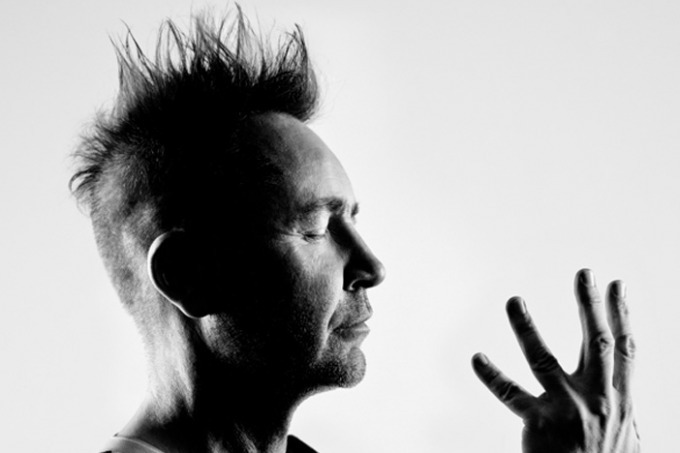 Nigel Kennedy comes to the Dome for a UK exclusive to play the music of Hendrix. 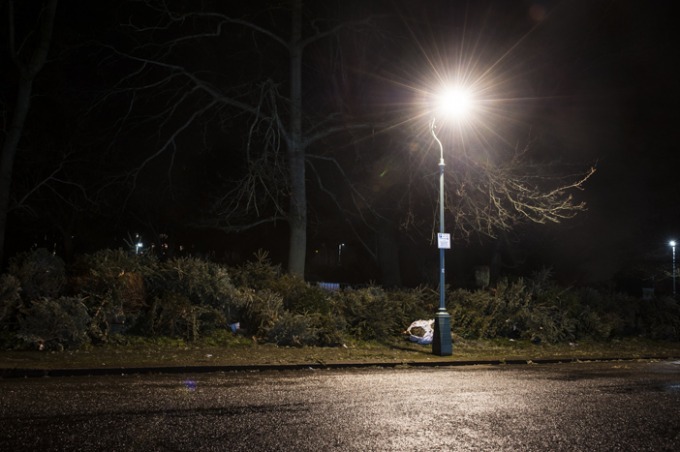 Photographer Francesca Moore documents a sleepless night in Brighton, with beautiful long-exposure shots, during July 2016. 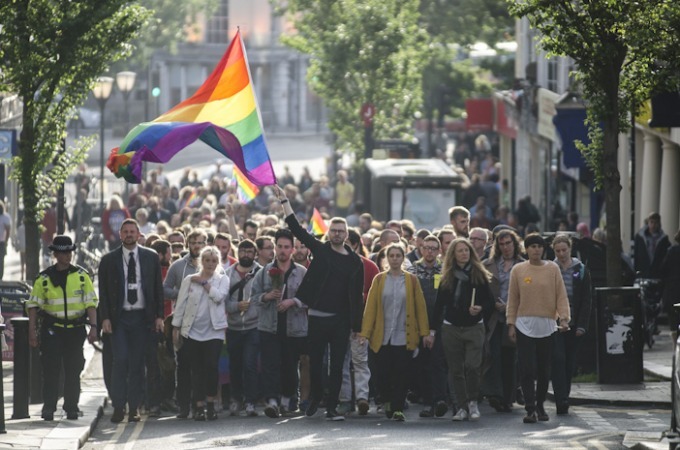 Brighton’s LGBTQ communities and their friends gathered in their hundreds to pay tribute and stand in solidarity with the victims of the Orlando tragedy. 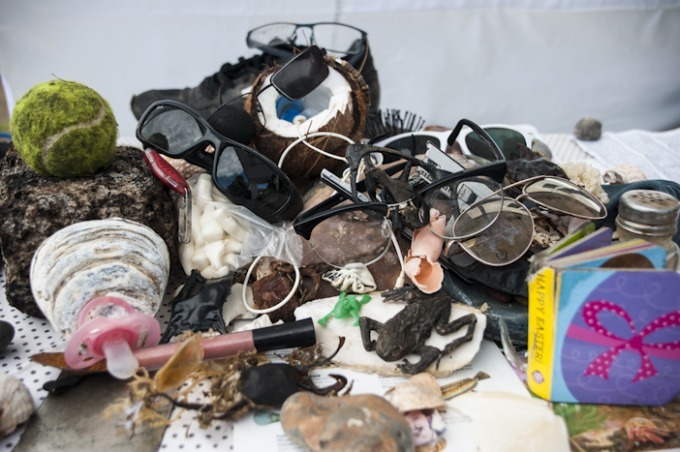 The Surfers Against Sewage Big Spring Beach Clean returned to Brighton with over 150 litter-pickers united to clear the way for another summer. 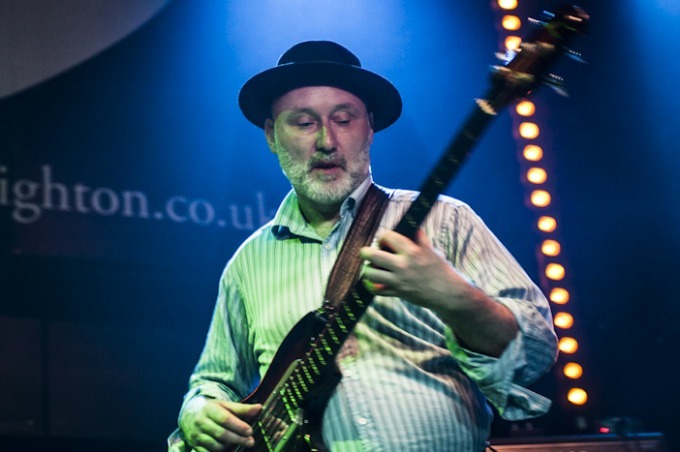 Jah Wobble & The Invaders Of The Heart took on The Haunt with an encyclopaedic set transcending multiple genres and eras. 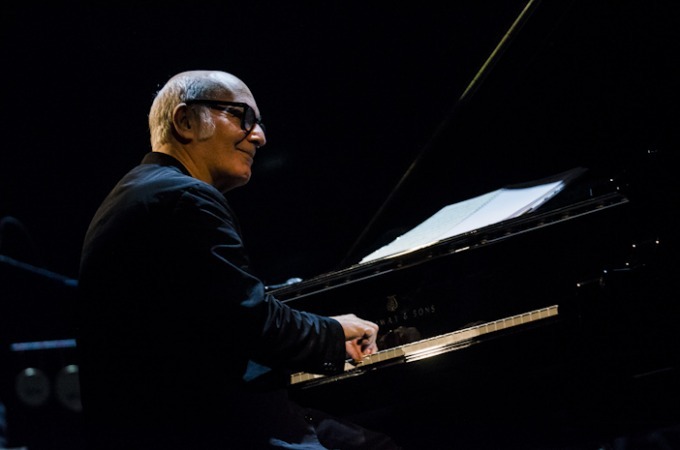 For an eagerly awaited performance of the much loved Italian pianist and composer, Ludovico Einaudi’s arrival was ritualised and awe-inspiring. Spoiler alert! Shearwater pulled out all the stops with a great show including - we kid you not - gloves that beam light. 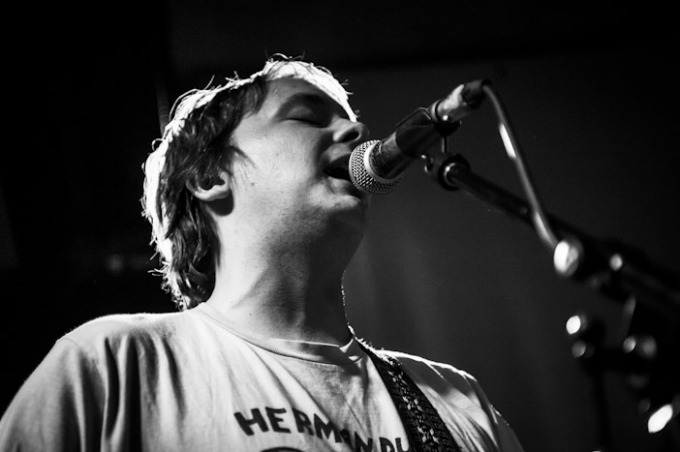 The Wave Pictures make music we can’t stop listening to - they came back to Brighton to celebrate a new vinyl-only LP. 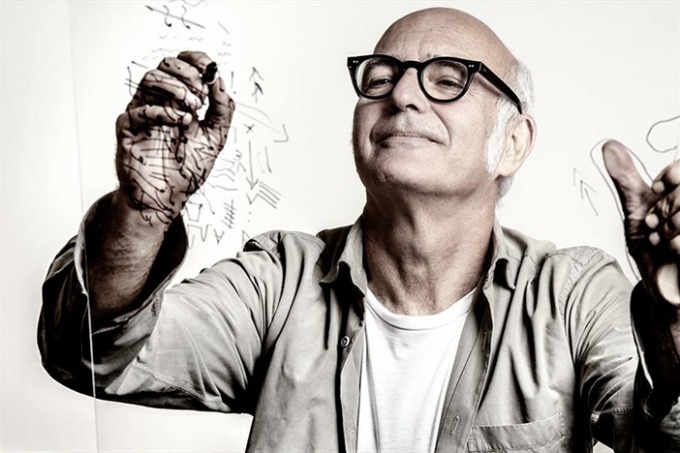 Italian pianist and composer Ludovico Einaudi creates contemporary piano music that's drawing in huge non-classical audiences. Some Sussex Uni students have designed, built and started manufacturing an old-school 5x4 camera with modern features. 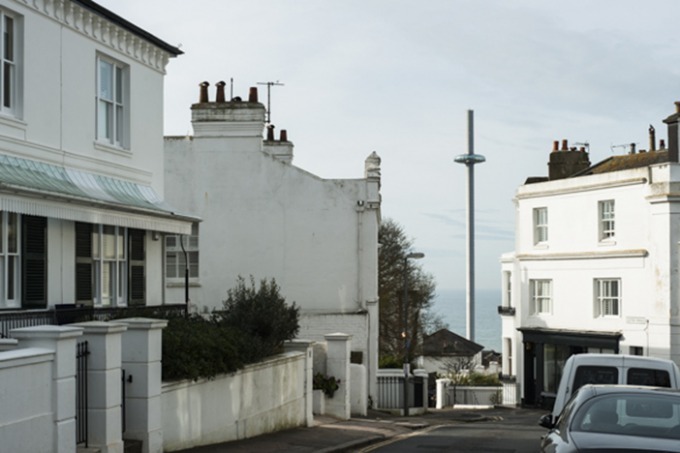 We sent two of our geekiest photographers to their Hove studio to try it out. An emotive exhibition at the Brighthelm Centre of drawings and creative writings by LGBTIQ migrants and refugees from Africa. 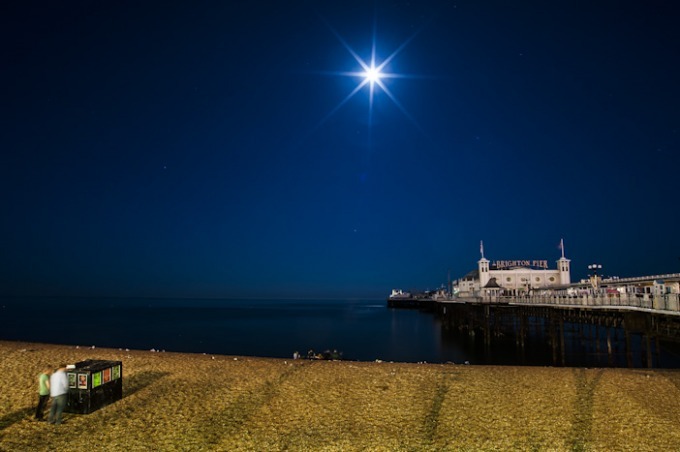 Brighton Digital Festival, the UK's largest celebration of digital culture, runs throughout Brighton & Hove during September 2015. Mind blowing theatre from Tanglehead Productions, Ritual To Revolution combines visual arts, music, and performance in an unconventional show at St Andrew’s Church. Fundraiser for the Nepal earthquake appeal featuring music by Gyratory Allstars, Oscillator and Fat 45. 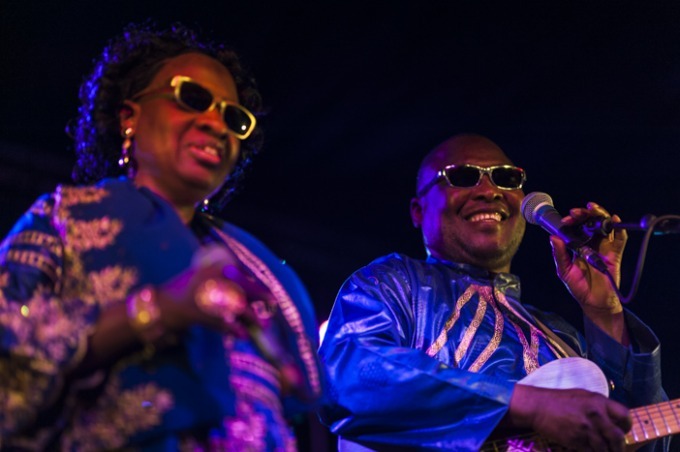 The Tuareg band's desert harmonies and bluesy guitar riffs won us over with ease at Brighton’s Concorde2. Demob Happy headlined a night of high energy grunge rock at Brighton's Haunt, with support from Our Girl, Big Society and Broken Hands.